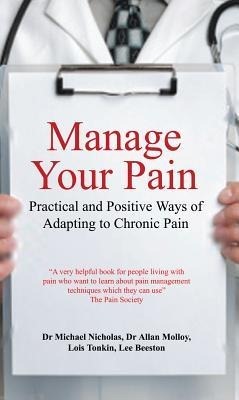 Posted on July 20, 2012, in holistic pain management and tagged books, holistic, Manage Your Pain, Nursing Times, self-help. Bookmark the permalink. Leave a comment.